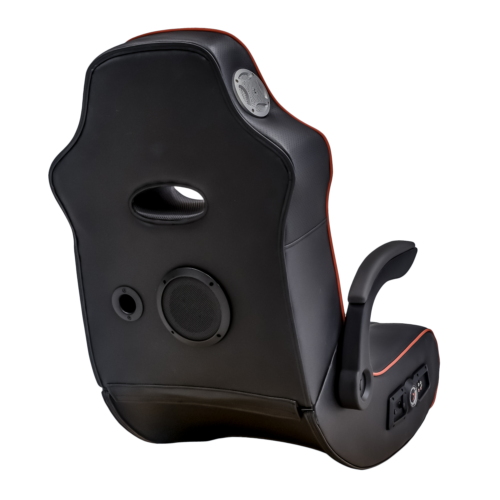 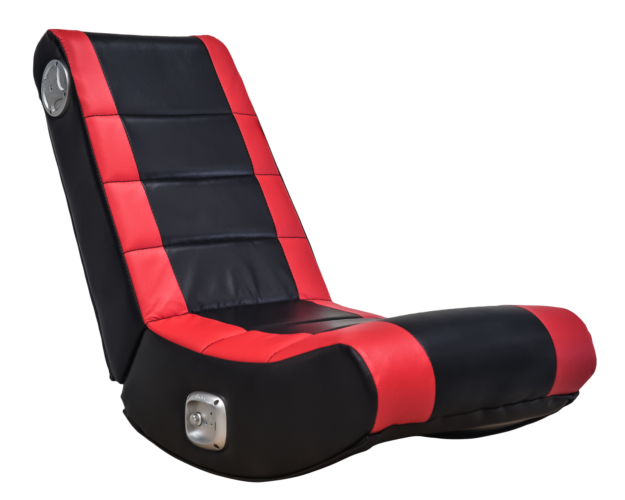 X Rocker and Bluemouth Interactive team up to bring X Rocker Gaming Chairs to Australia | PowerUp! 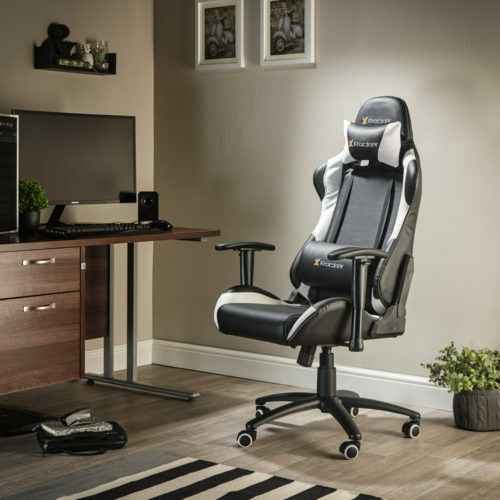 Bluemouth Interactive has announced a partnership with UK gaming furniture company X Rocker this week. 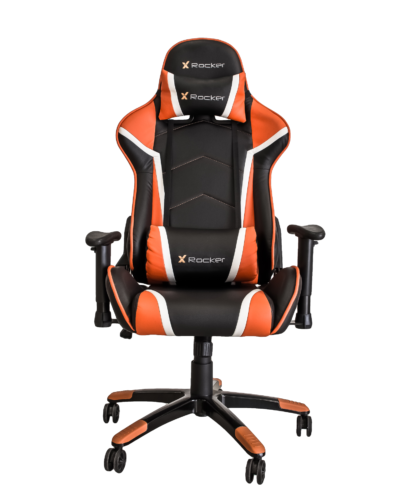 The partnership will bring X Rocker Gaming Chairs to Australia in May of this year. 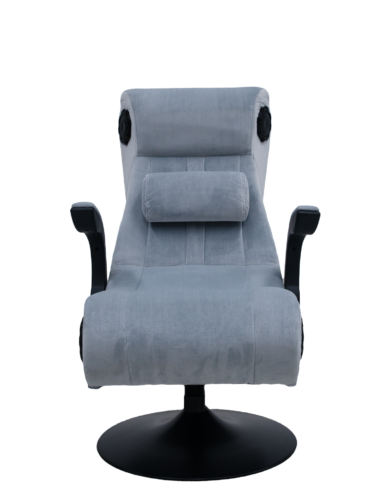 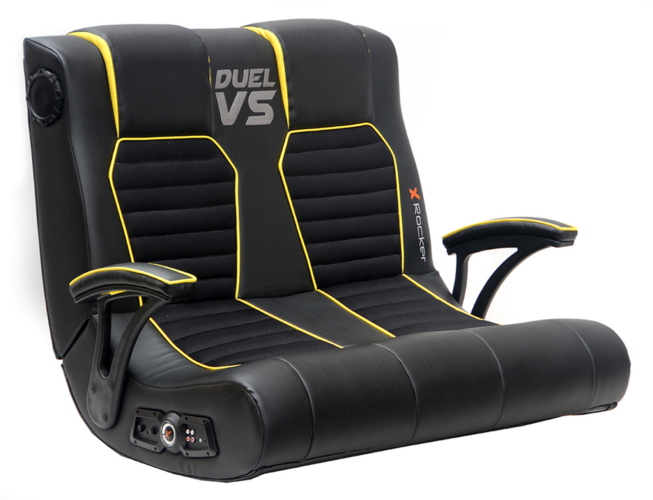 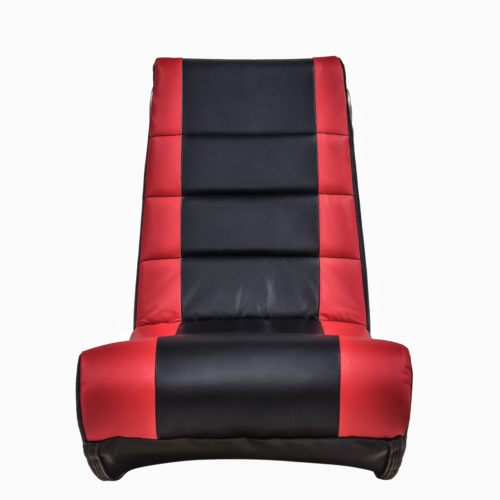 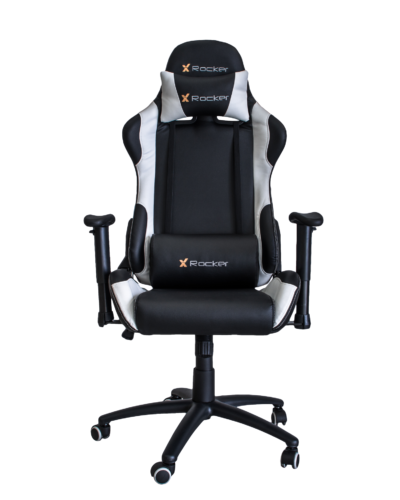 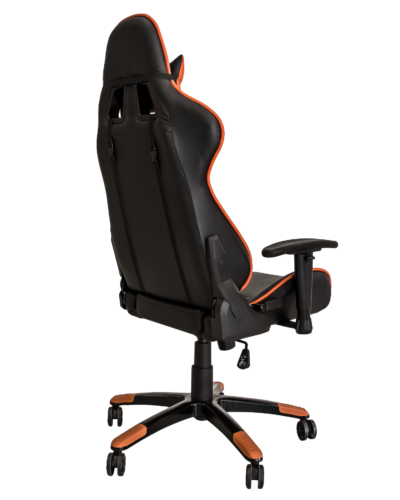 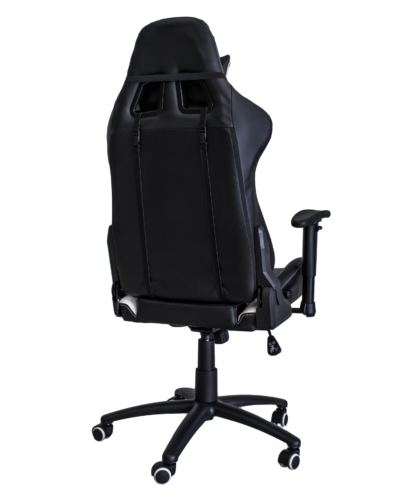 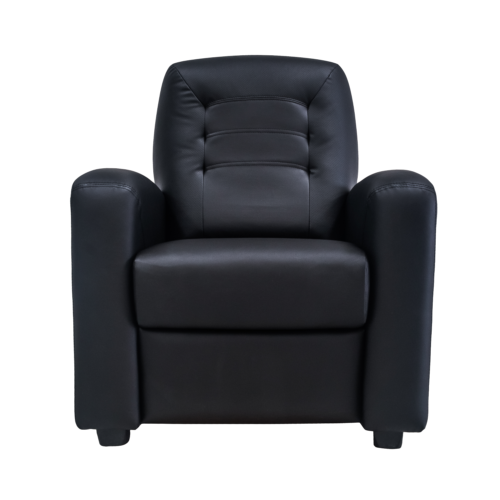 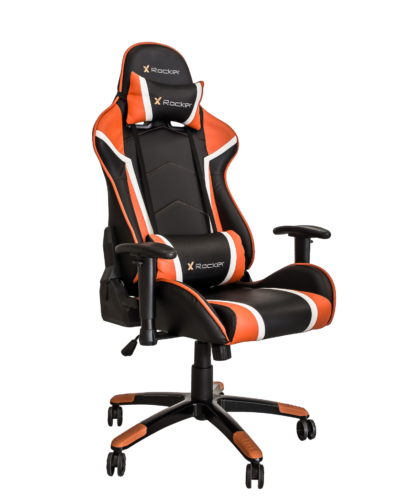 The line of X Rocker Gaming Chairs coming to Australia includes simple and elegant designs through to fully featured chairs. 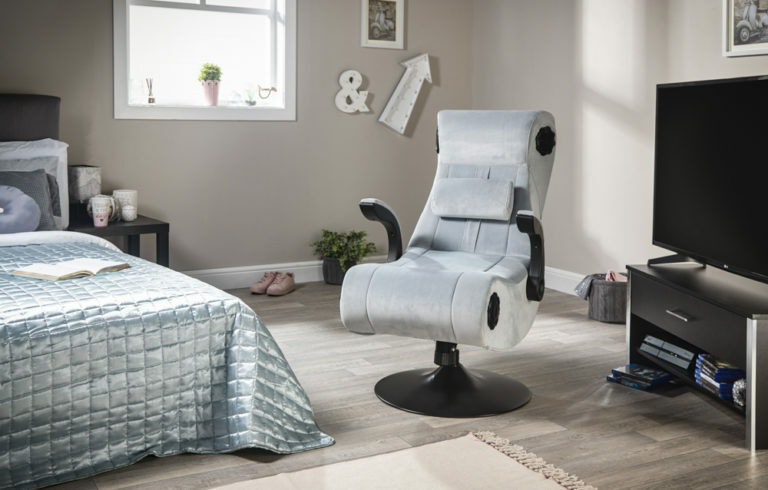 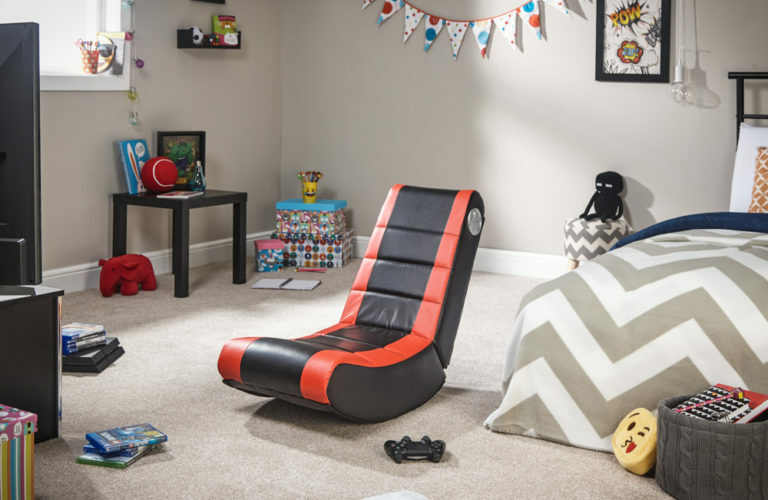 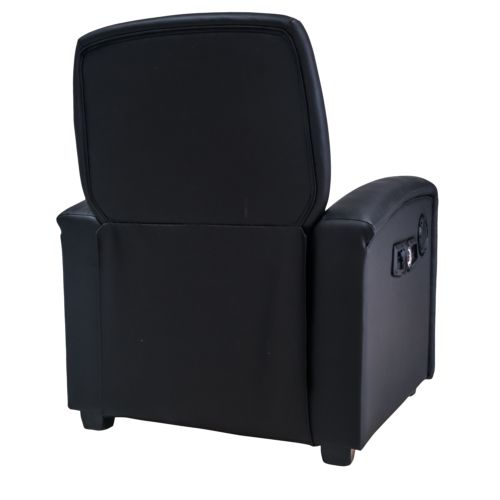 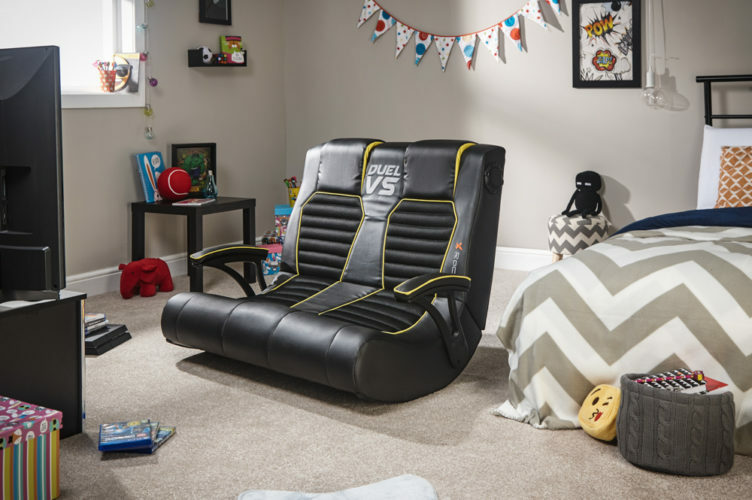 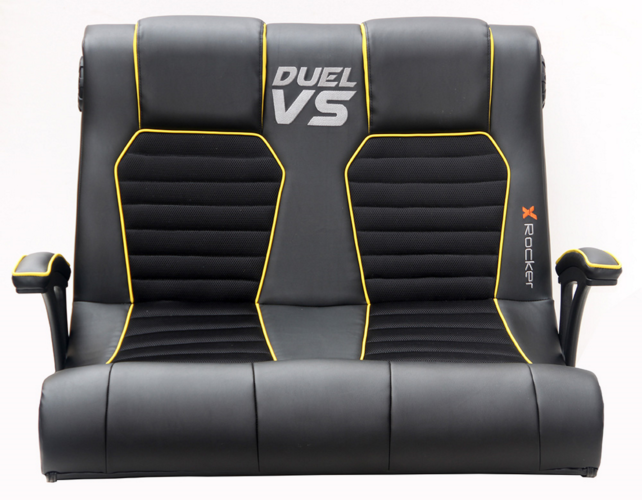 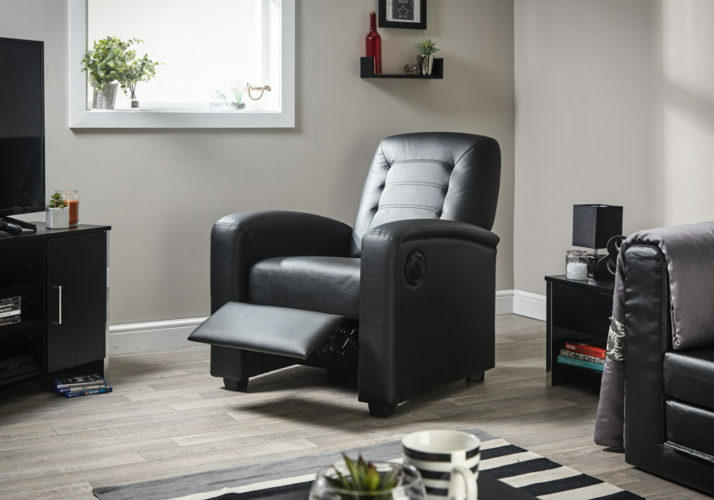 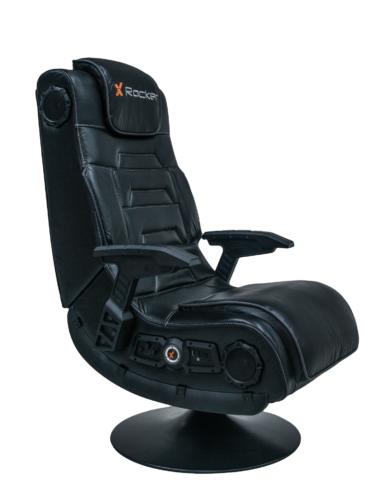 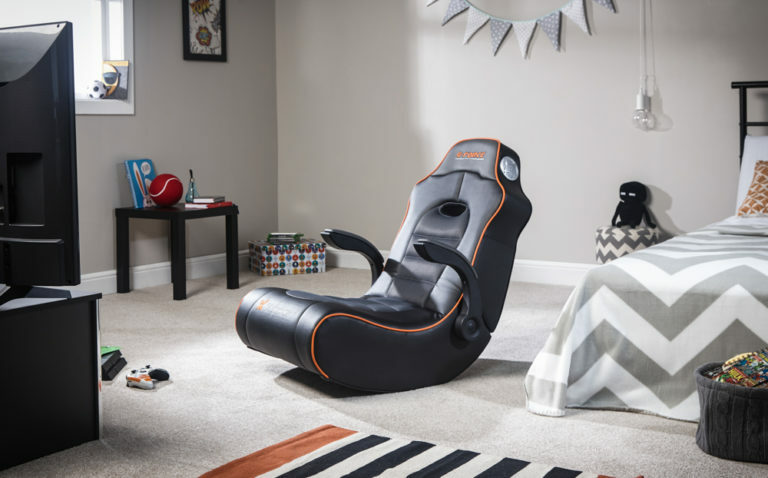 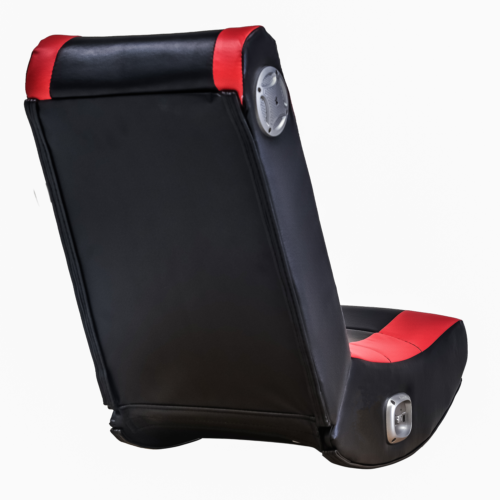 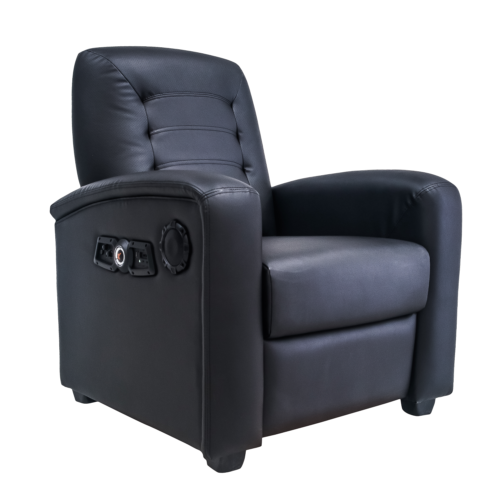 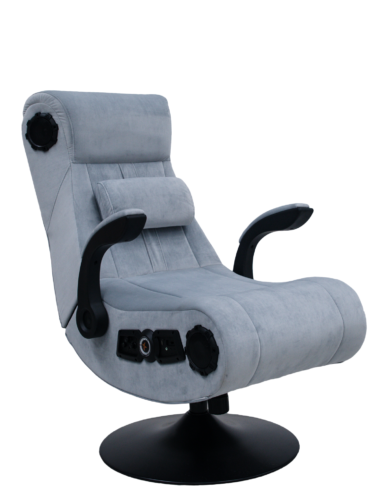 X Rocker’s Gaming Chairs feature simple stereo sound systems, advanced surround sound, wireless/Bluetooth technology, force feedback, vibrating motors and more. 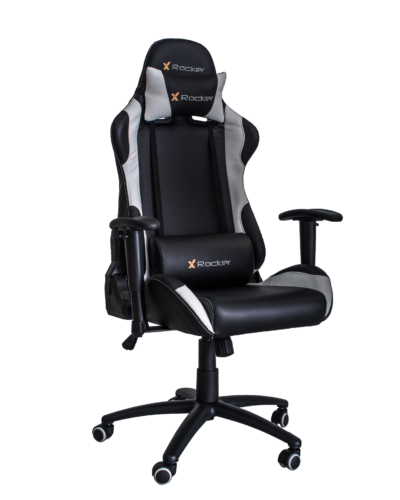 X Rocker Gaming Chairs feature ergonomic designs and high-end tech to provide the best possible all in one furniture solution for gamers. 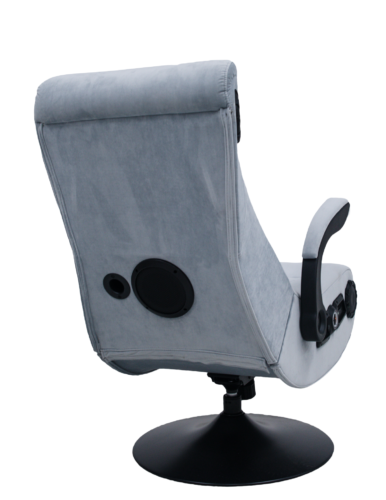 Bluemouth Interactive and X Rocker are working hard to ensure the existing competitive price point for the chairs stays in place in Australia. 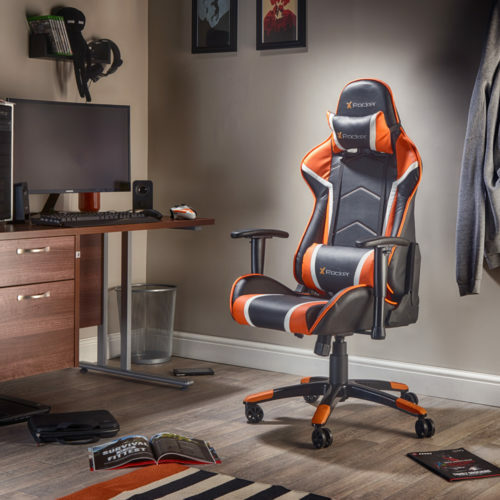 At a time when gamers throughout Australia and New Zealand are consuming more hours of entertainment than ever, they are not only looking for the utmost quality and comfort, but something to fully immerse themselves into that experience. 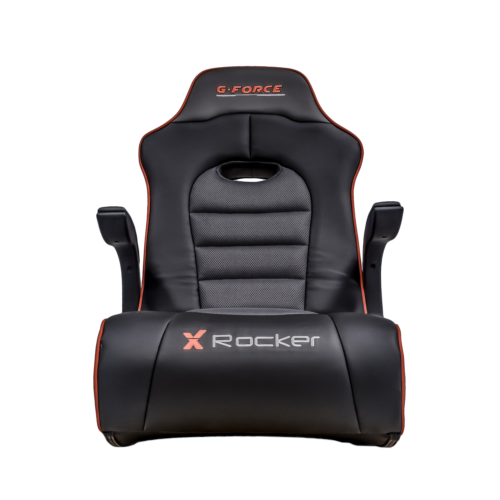 X Rocker is an innovator in a rapidly-expanding segment, and we look forward to bringing their design and technical expertise to our shores. 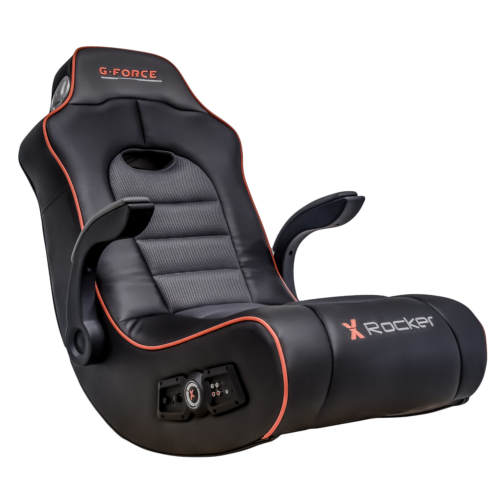 The range of X Rocker Gaming chairs will be available in Australia in late May 2018. 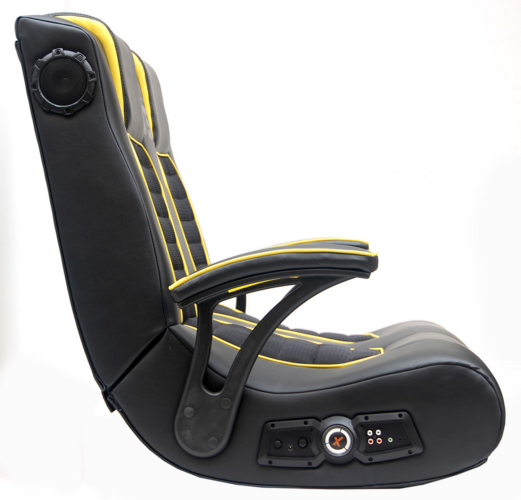 For more information on the chairs, X Rocker and Bluemouth Interactive head to the following websites.